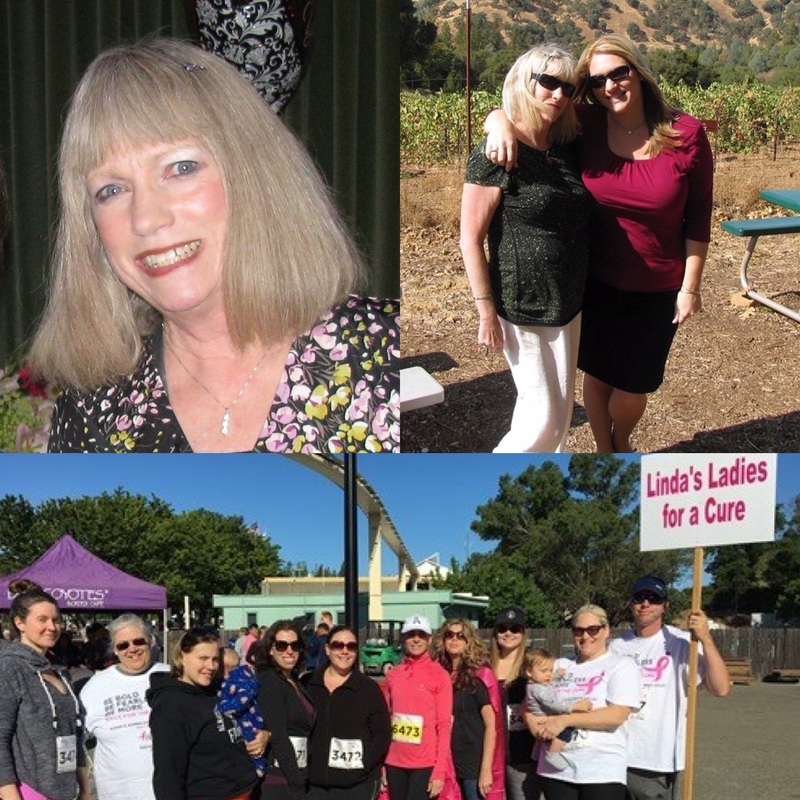 2019 is the 7th year Jalene Ducas-Stark has participated in the Race for the Cure and MORE THAN PINK Walk as team captain of Linda’s Ladies for a Cure in loving memory of her mother, Linda Helene Ducas. She lost her battle with breast cancer on May 18, 2014. Jalene loves and misses her with all her heart every day. Linda was a warrior in her fight and will forever be her hero. In addition to walking in Linda’s honor, Jalene wants to spread the word about prevention and be an advocate for all the women in her life. She wants to remind all women to get their yearly mammograms/ultrasounds, do self-exams monthly, and be aware of any changes in your body. Early detection can save lives. In 2012 the team walked as “Linda’s Lassoing Ladies,” in 2013. Support Jalene’s efforts and register to Walk in Linda and other’s memory here.